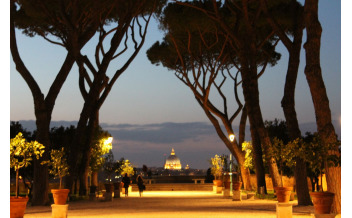 “Night doesn't fall in Rome; it rises from the city's heart, from the gloomy little alleys and courtyards where the sun never gets much more than a brief look-in, and then, like the mist from the Tiber, it creeps over the rooftops and spreads up into the hills.” Caroline Llewellyn Attracting over ten million visitors each year, Rome, the capital of Italy, is one of the most important tourist destinations in the world due to its archaeological and artistic treasures. 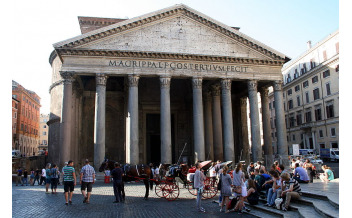 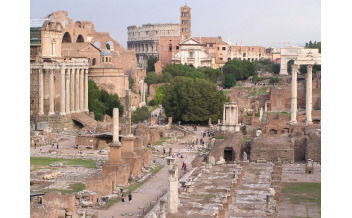 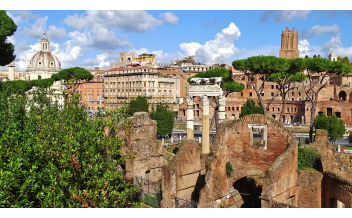 Being a UNESCO World Heritage Site, its monuments, museums, historical buildings, churches, palaces, such as the Colosseum, the Vatican Museums, the Musei Capitolini, the Galleria Borghese, the Catacombs, the monuments and ruins of the Roman Forum alone attract millions of tourists. 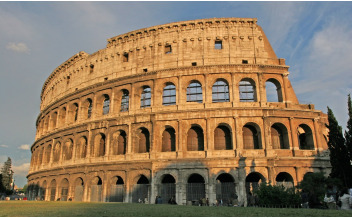 The Colosseum is one of Rome’s most stunning monuments! 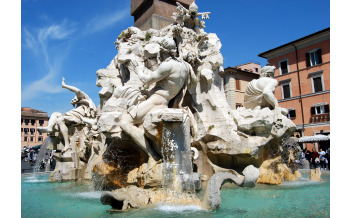 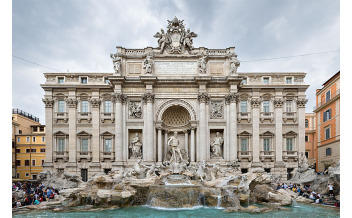 The Trevi Fountain is one of the largest fountains in the world. 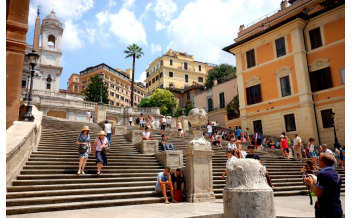 The Spanish Steps are a monumental attraction in Rome. 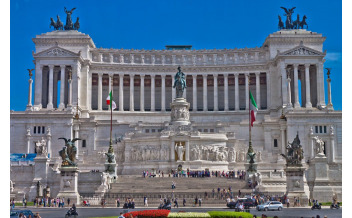 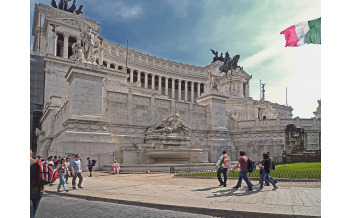 The Victor Emmanuel Monument is one of Rome’s most popular attractions. 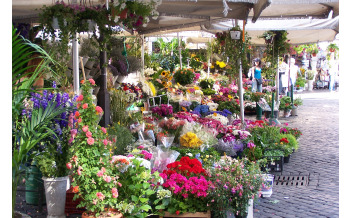 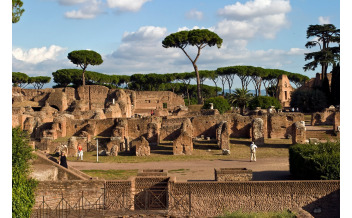 The Orange Garden is a must see attraction in Rome! 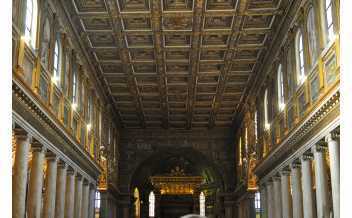 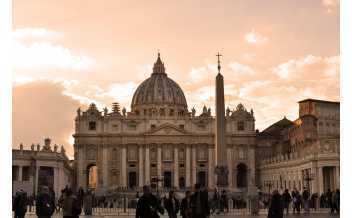 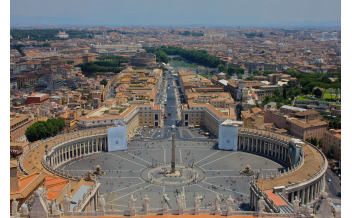 Visit St. Peter’s Square to see one of the greatest squares of all time!